Improve the style and energy efficiency of your home with expertly installed windows from Mad City Windows. 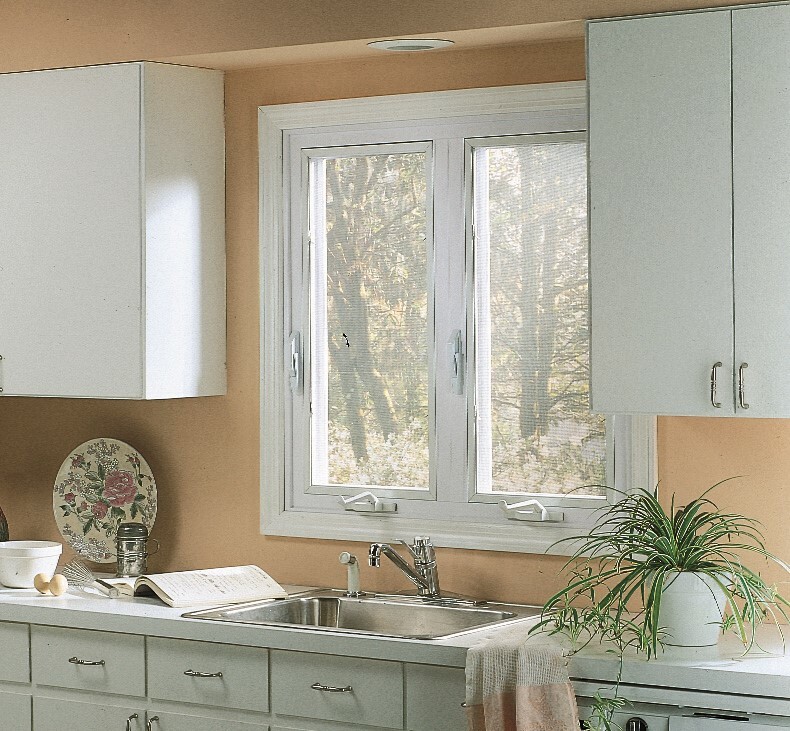 Replacement windows add value, style, and energy efficiency to your Oshkosh home, so it’s important to choose a reliable window specialist for such an important investment. Mad City Windows is a family-owned business that has spent the last 20 years building a solid reputation for excellent service. We’ve helped more than 15,000 homeowners update their homes, and we’ve earned accreditation from the Better Business Bureau and many industry awards along the way. 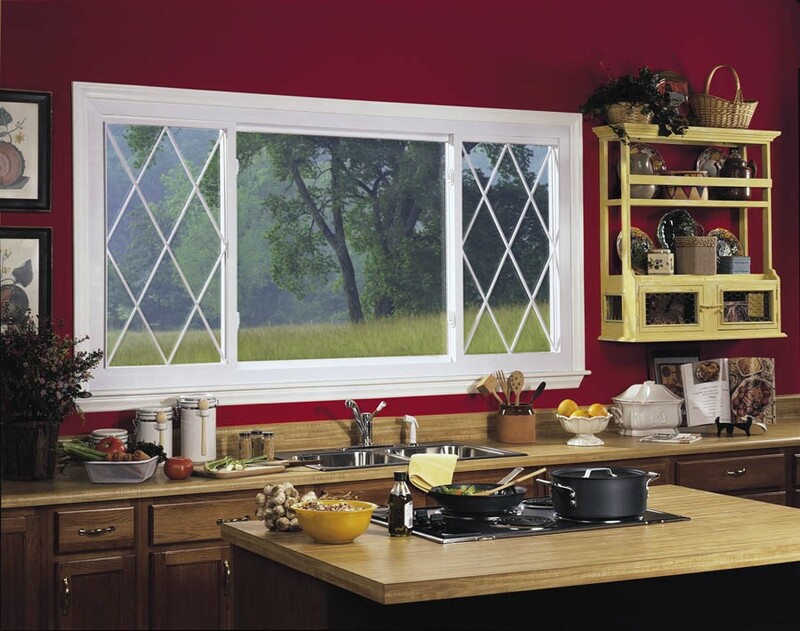 One of the best reasons to invest in Oshkosh replacement windows is to improve your home’s energy efficiency. If you’re updating from single-pane windows to high-performance double hung windows, you can save hundreds of dollars a year. Our installation crews are factory certified, so you can count on flawless workmanship when you choose Mad City. 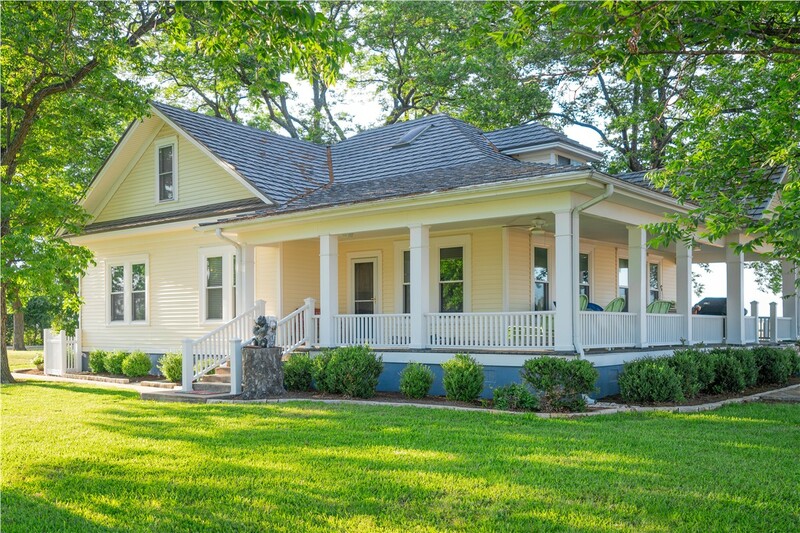 Bow windows are comprised of four or more windows installed in such a way as to form a gentle curve, creating a dramatic effect on any style of home. 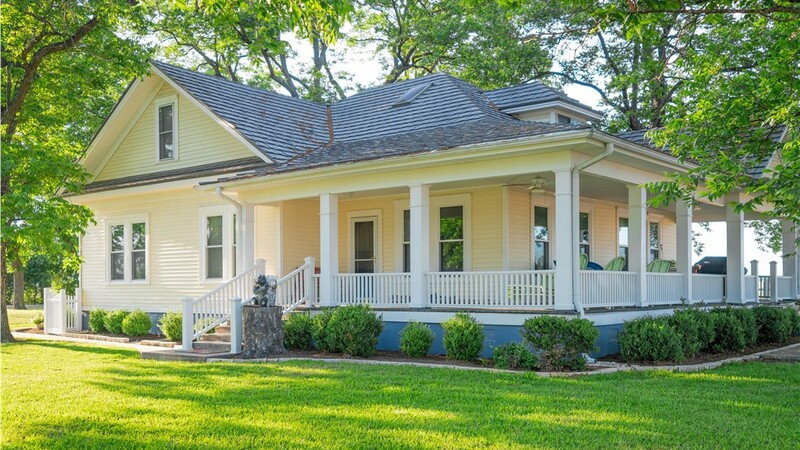 Choose any combination of fixed or operational windows for your custom creation. The design possibilities for this type of window are endless—some homeowners have even installed bow windows around a corner of their home. One-handed operation makes this style a good choice for hard-to-reach spots like over a sink. 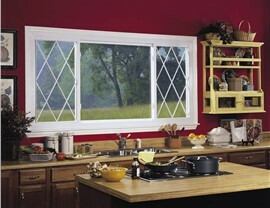 Fewer moving parts make this style of window extremely durable. 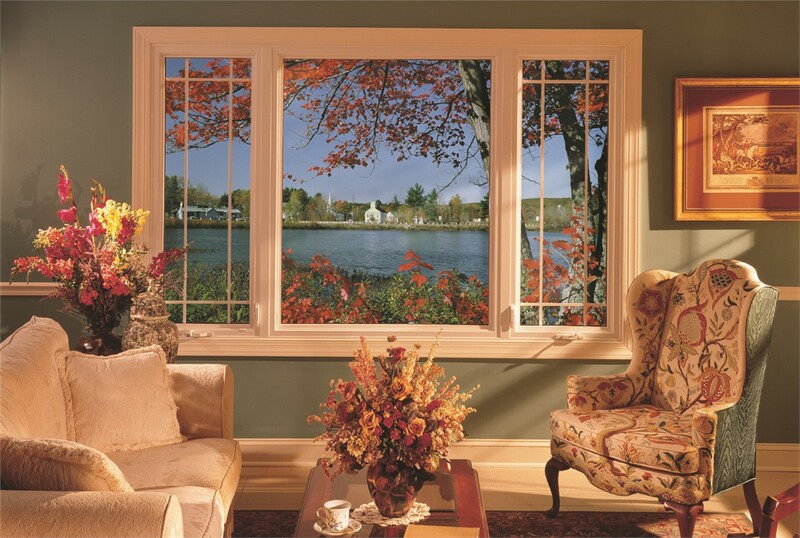 Slider windows provide a bigger viewing area than double hung windows, so you can better enjoy your views. 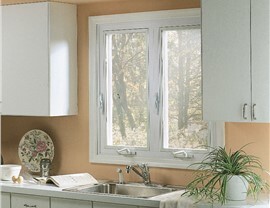 Slider windows seal tightly to provide impressive energy efficiency. 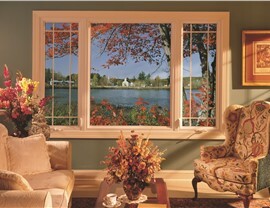 Contact us to learn more about our top-rated Green Bay replacement windows. Our competitive prices and flexible financing make it easier than ever to budget for the high-performance windows you want. Call Mad City Windows today to speak with a member of our team, or fill out online form now to schedule a no-cost, no-obligation design consultation and estimate.